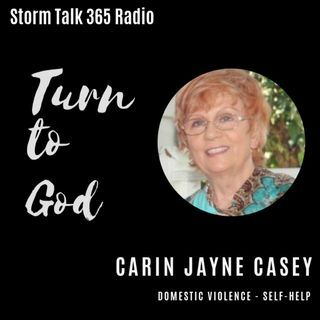 In “Turn to God with Carin,” Carin Jayne Casey talks about the confidence we can have in the Lord. He is our Creator, our strength and refuge; His compassion and mercy does not fail. She refers us to 1 John 5:14-15.